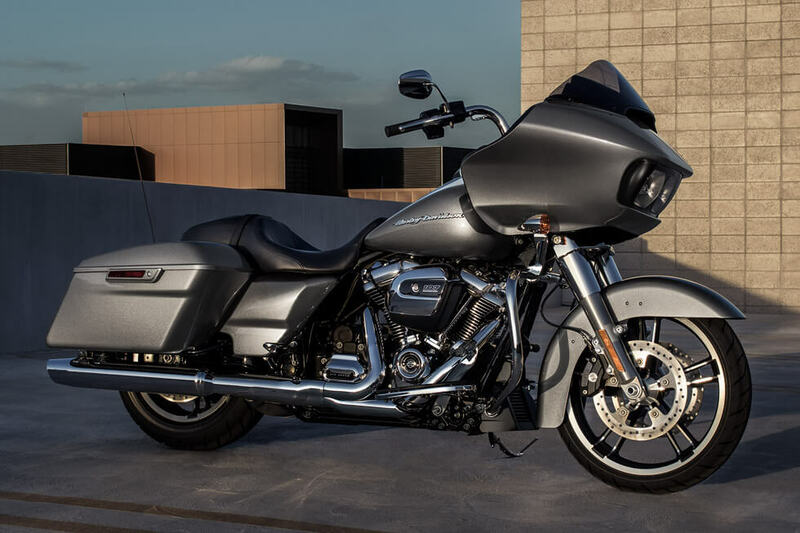 The 2017 Harley-Davidson® Road Glide® cuts a distinctive profile with its full fairing and short windscreen, and its gorgeous paint and chrome. 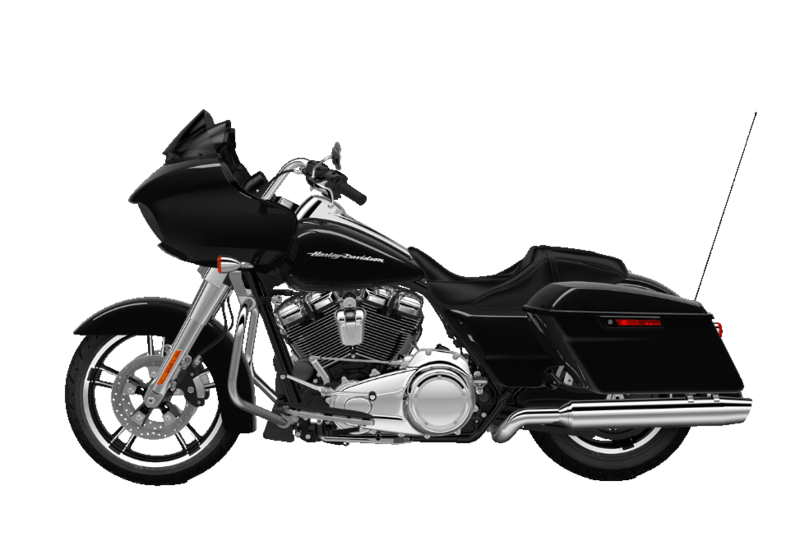 It’s a favorite in the Harley-Davidson® touring line, and Inland Empire riders will love all the upscale features offered in the 2017 model. 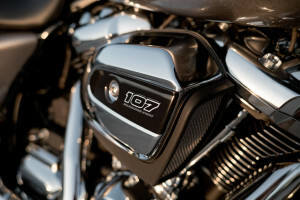 It also gets a new engine for the new model year with more power and more performance than ever before. 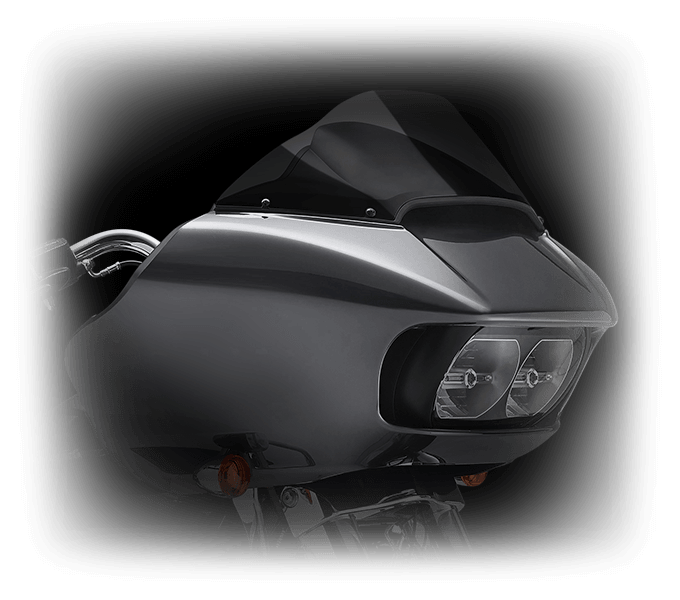 All-New Milwaukee-Eight™ 107: With the new Milwauke-Eight™ 107 you’ve got more power for quicker acceleration. 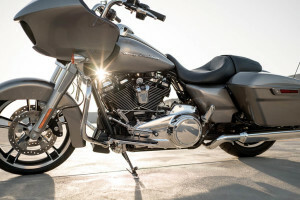 It also comes up with more miles per gallon, and it runs cooler and smoother than past v-twin engines. 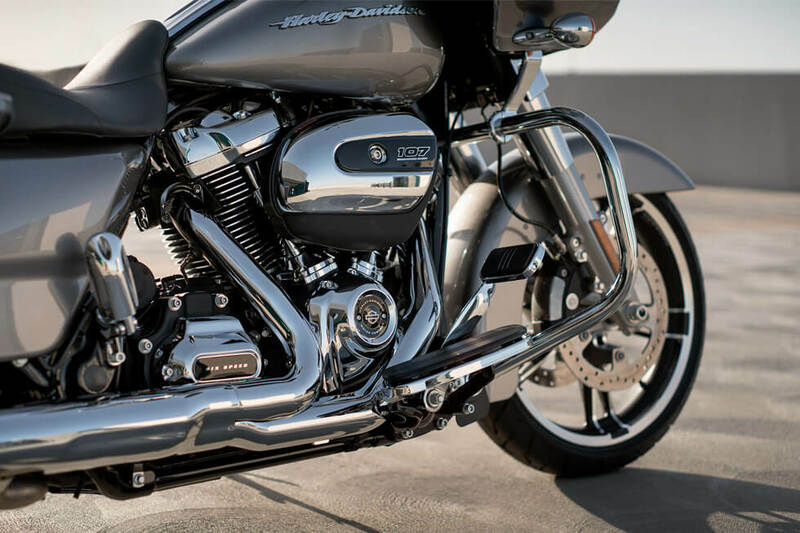 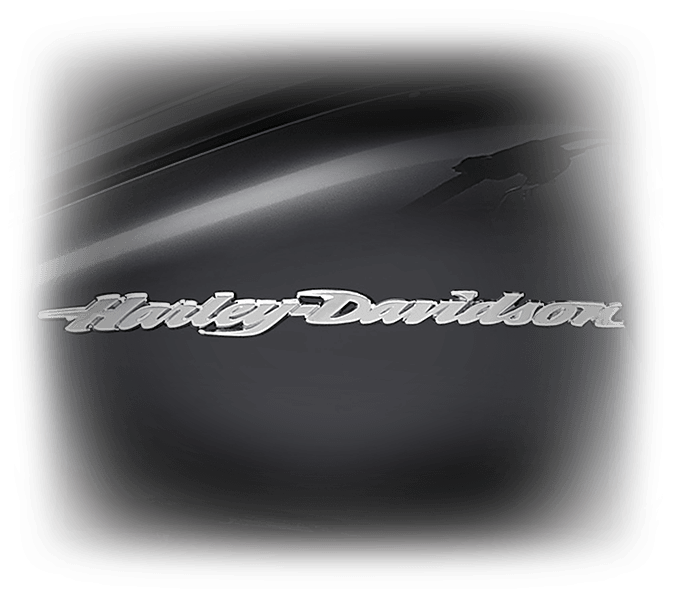 It still delivers the iconic Harley-Davidson® exhaust note that you know and love. 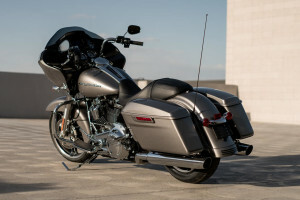 It’s a thoroughly modern engine that’s perfect for the Road Glide®. 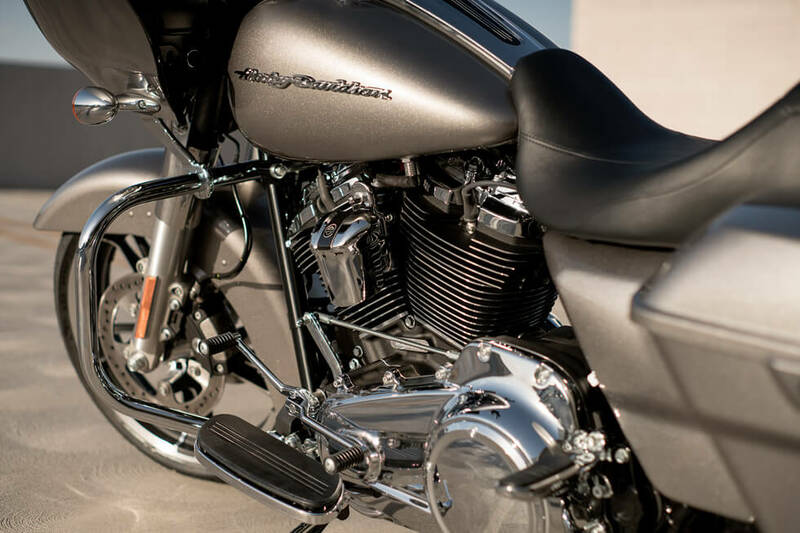 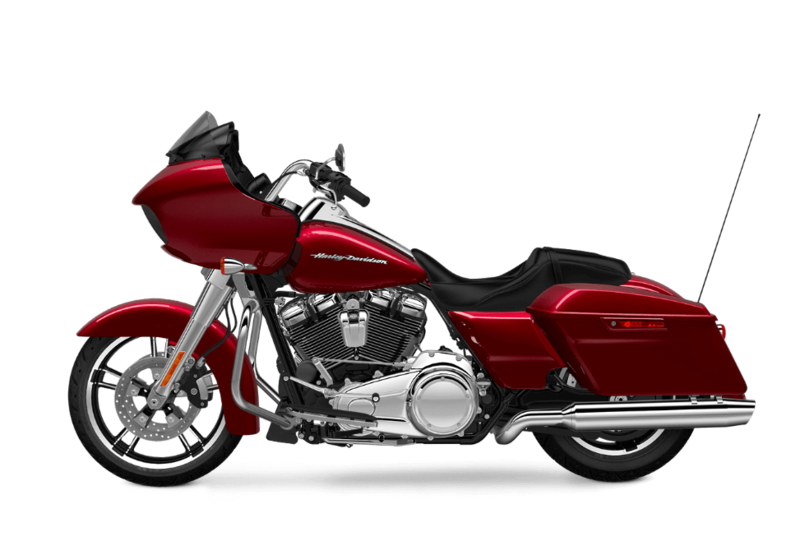 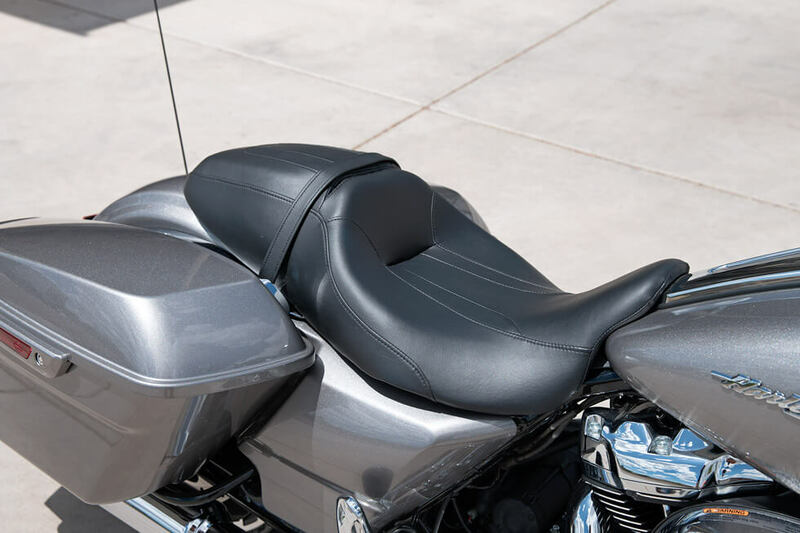 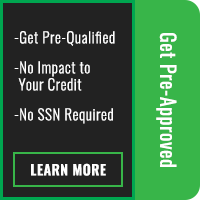 Milwaukee-Eight™ Overview: To provide the power that riders in the Los Angeles area want, Harley-Davidson® added compression and bumped up the compression ratio. 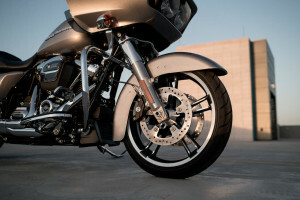 To keep things cool exhaust system is upgraded, and to keep the ride smooth there’s a counter-balancer system. 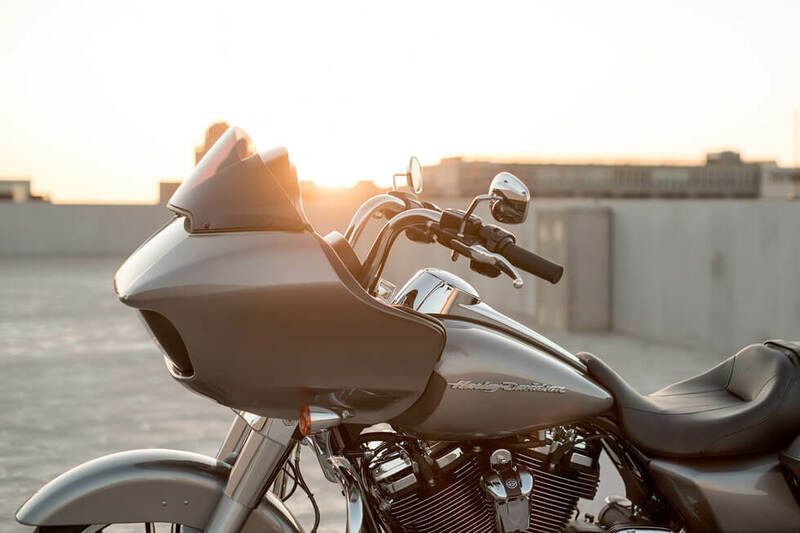 There’s even more power for charging accessories. 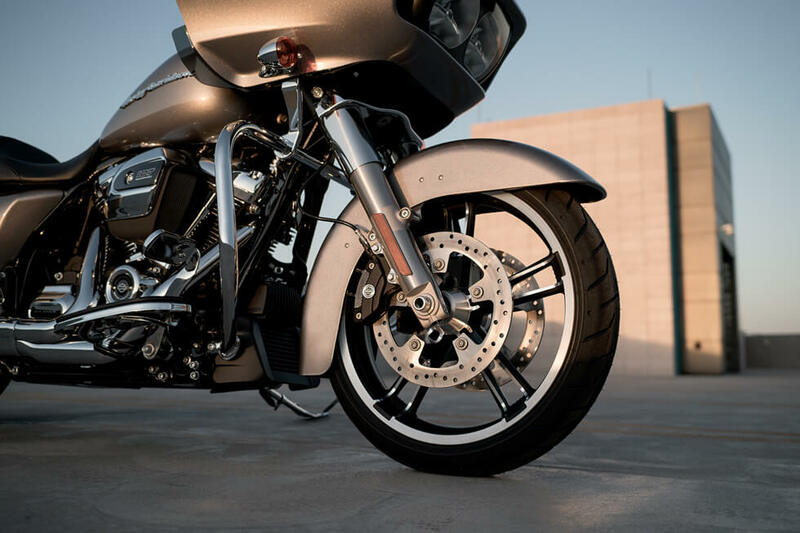 Reflex™ Linked Brakes with Anti-lock Braking System (Optional): Upgrade to linked antilock brakes and you’ll feel more confident when you grab hold of those brake levers. 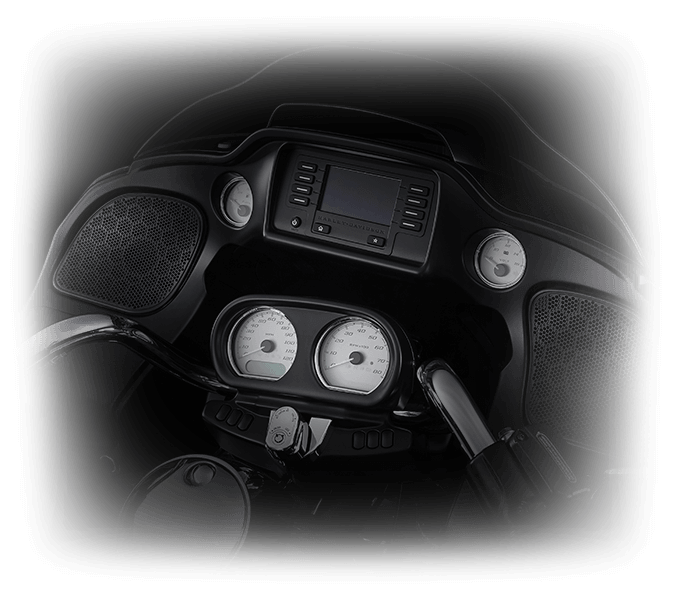 You’ll remain in control even when the roads are in less than ideal riding shape. 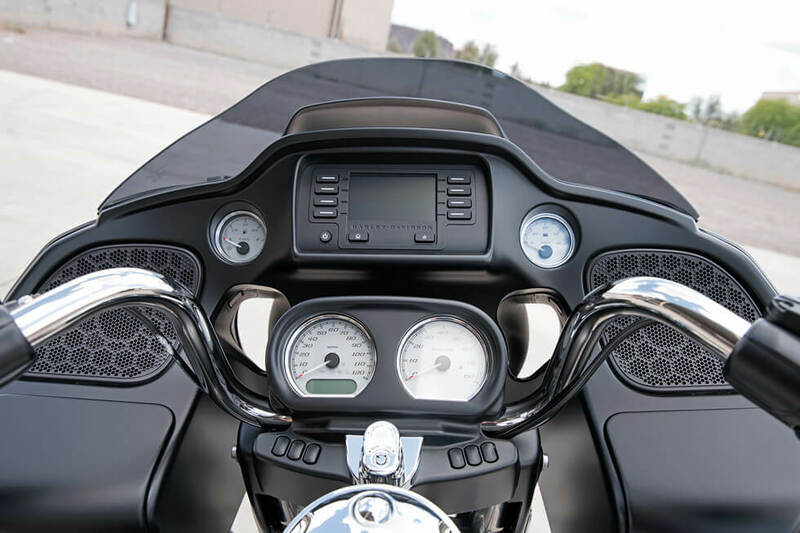 Ergonomically Designed Hand Controls: These smart handlebars provide all the controls you need right at the handgrips, including cruise control and infotainment features. One-Touch Design Philosophy: It’s a key principle on the Road Glide®—make everything as simple as possible. One touch operates the fuel fill door and saddlebags. 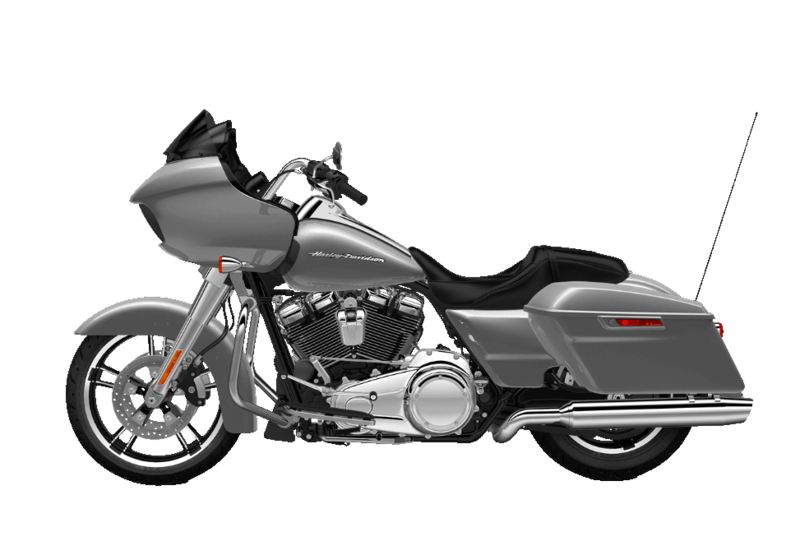 The Road Glide® is a good-looking bike that features the distinctive profile of a purpose built Harley-Davidson® cruiser. Pure Harley-Davidson® Style: The new Milwaukee-Eight™107 looks as good as it sounds. 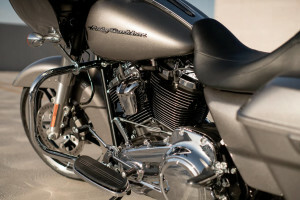 It’s wrapped in chrome rocker covers and air filter cover, and the cylinders are black powder coated with the exception of the cooling fin tips. The custom 107 badging makes it stand out even more.